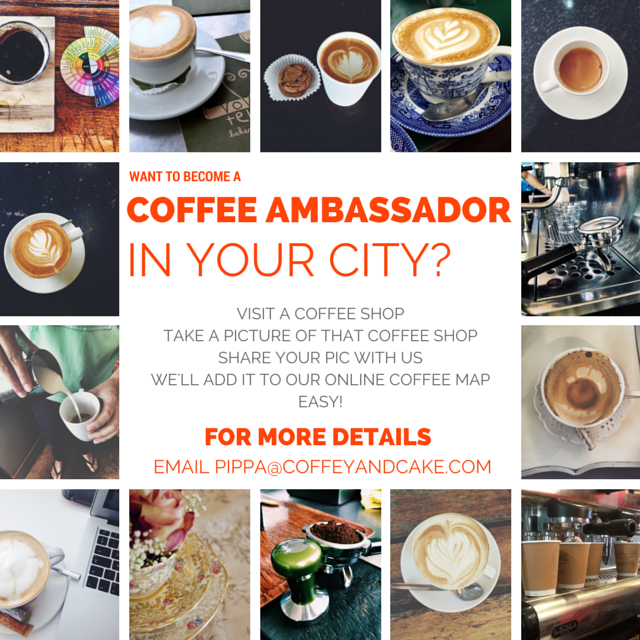 Become a coffee ambassador in your city! 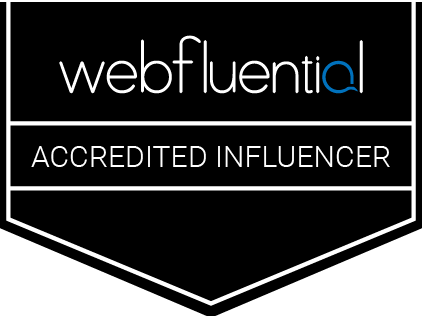 More than just visiting coffee shops I have a passion to educate people, around the world, about places that serve good quality, specialty coffee. Not only does this benefit the person drinking the coffee, it has a chain effect where it benefits coffee sales at the coffee shop, and ultimately it benefits the farmers producing the coffee beans. The more specialty coffee we drink, the more farmers sell and the more they can provide for their families. As we educate people about where to drink specialty coffee more people will start drinking and enjoying specialty coffee. Our hope is that this standard of coffee will be upheld and that the everyday person will start buying beans from their favourite coffee shop and will be making this coffee in their homes too! 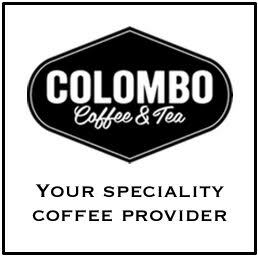 Gone will be the days of drinking coffee just for the caffeine content, but coffee will be enjoyed for it’s complex and complimentary flavours. SO as a coffee ambassador with Coffey & Cake you aren’t just taking pictures at coffee shops, you are part of a greater picture. A picture that will help many many people. 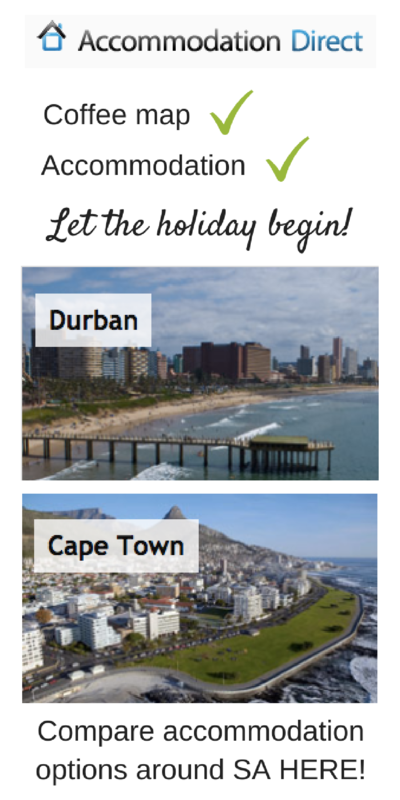 Join the coffee adventure today and email me if you would like to be a coffee ambassador in your city. 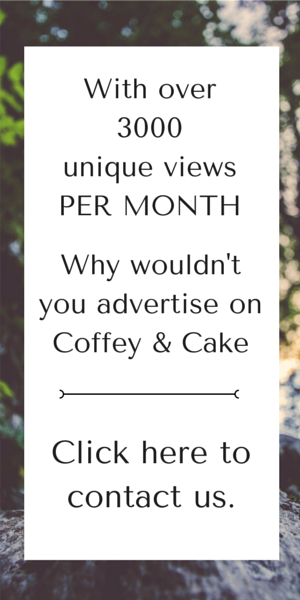 Alternatively you can just post your pictures on Instagram or twitter using #coffeyandcake or post them to our Facebook Page here. Once you have posted them and we approve the specialty coffee shop we will add it to our online coffee map, an interactive directory of coffee shops around the world. Yes you WANT to be part of this process… it’s pretty awesome!